Taylor Wimpey has taken the last of the remaining space at IM Properties’ (IMP) One Central Boulevard at Blythe Valley Park (BVP). 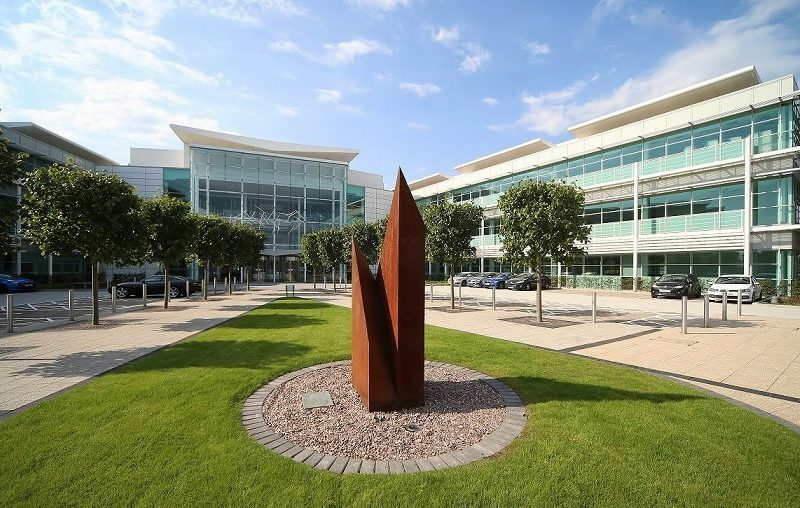 Now fully occupied, Taylor Wimpey’s new 9,393 sq ft training facility opening Q1 next year, completes the occupancy of 113, 914 sq ft of space, in what is the largest multi-let office building on the M42. Taylor Wimpey have chosen the location of the new training facility for its first-class connectivity on junction 4 of the M42 and close proximity to Birmingham airport and nearby train stations. Rob Hemus, asset director for IM Properties said: “It’s good to have yet another great name take the final space at OCB. “When we embarked on its £5m refurbishment, we wanted to create a building with a unique identity to appeal to a wide range of occupiers and it’s done just that, attracting leading names from the professional services and tech world. “Whilst the building is a strong statement by itself, the wider environment of BVP also appeals to occupiers as the Midlands first truly mixed-use business park, including commercial, industrial, residential and leisure. “Blythe Valley Park continues to be regarded as the premier business park in the Midlands and the calibre of occupier mix has been enhanced further with this latest letting to leading housebuilder Taylor Wimpey. “The park continues to go from strength to strength with the delivery of new homes now well underway, offering an enviable labour pool for local employers, and plans being implemented for the next phase of high quality offices being delivered in 2019. These are exciting times for the park and early expressions of interest are positive”. Knight Frank acted on behalf of Taylor Wimpey.